It’s here! The party is starting! 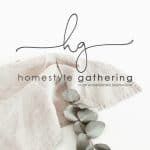 The Homestyle Gathering link party starts today, and we are so glad you are joining us! And guess what?! This is our very first Homestyle Gathering! So, this week, we will be sharing what your hosts have been up to, and NEXT week we will highlight our very first features! Kim from Serving Up Southern is our host for this week and next. After that, we’ll be taking turns each week. So, take it away, Kim! Okay… So as Kim encouraged, get yourself a cup of your fave beverage, sit back, relax, and enjoy all the home goodness coming your way! Julie congratulations on your new link party. I wish you lots of link ups and I will certainly be one of them. It is a great way to connect with the community. So happy you are joining us, Mary! Here’s to much success for all of us this year! Hugs! Thanks so much for the invite, Julie! Congrats on your new party! Hope you’re having a wonderful week! Oh, thank you for coming to the party, Abby! You are so stinkin’ sweet! 😉 Thank you for taking a few minutes out of your busy schedule! Hope you come by often! Hugs! 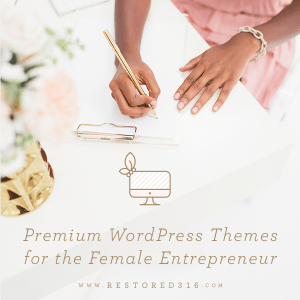 I’m happy to be a part of your first link party and can’t wait to see what everyone shares! So thrilled to have you, Ann! Hope to see you each week! Hugs and hearts! So happy to run across the news of the start of Homestyle Gathering on Instagram! Rushed right over to join in and it looks like a terrific party! Yay! So glad IG is helping us all! 😉 Thank you for linking up, Lori… we are so happy to have you! Congratulations, Julie, Rita, and Kim! May God bless your new endeavor! So happy to be joining you today! Thank you, Yvonne! And we are so happy and grateful to have you today! Hope you will join us often! Hugs, dear friend! Aw, thank you SEW much, Wendy! (See what I did there? 😉 ). Happy to see you! Best of luck with your new party, Julie! I’m happy to join in! I hope you’re having a wonderful week. 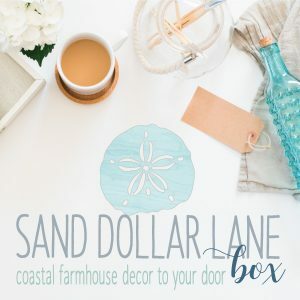 Yay, Julie, Congrats on your new linky party, I will stop by each week for sure!!! THank you!! Wonderful, Katrin! Always love your content! Hugs, sweet friend! I’m excited to join you, Rita and Kim! You are some of the kindest and most supportive bloggers I know, and I’m glad to call you friends. I’m excited you are here, too! We consider it a blessing that you are our friend, as well, sweet Crissy! BIG hugs! 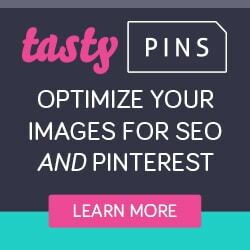 Oh, Christy, thank you for linking up! You are so sweet. 🙂 Looking forward to getting a cup of sumpin-sumpin and perusing all the links. 😉 Hugs! I read your rules and linked up – I think it fits the rules. I think it does, too! 😉 So glad you came by Carol. Hope you drop in each week! Hugs and hearts! So excited for you and your new link party. I wish you tons of success! Oh, thank you so much, Dru! I haven’t checked yet, but I hope you linked up! Old and new content is welcome! Hugs, sweet friend! Great response on your link party! Congrats Julie! Congratulations Julie, your blog party looks wonderful. Thank you for the invitation. Enjoy!! Thanks for coming by, Leanna! We’ve had great examples of hosts like you! 😉 Hugs! Thank you, sweet friend! So glad to see you here! (So strange, I have to approve your comments every time. Not sure why. Oh well!) Hugs, Maria! Thank you SO much for linking up and commenting, Nancy! Hugs, friend! Thank you so much for the invitation! I am adding your party to my directory and spreading the news!! Good luck and I will see you next week. Thank you so much! We really appreciate the sharing. Hugs and hearts, Marilyn! Congratulations Julie on your new link party! Happy to link up with you today! Thank you, Linda! So glad you linked up! 😉 Hugs!